Here’s a quick and simple little recipe, It’s not strictly my recipe it’s an adpation of a recipe I found on a great website called Simply Recipes. 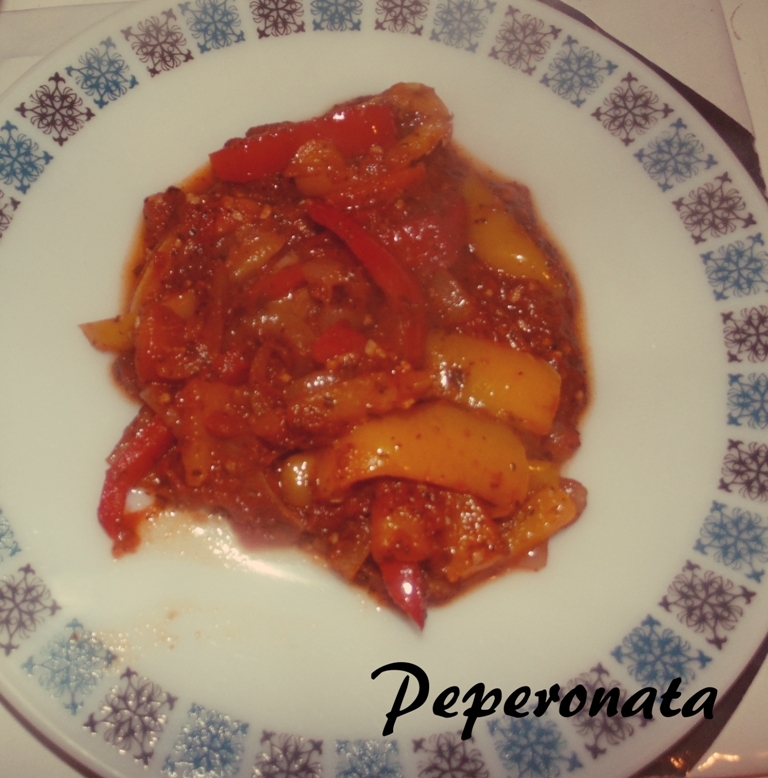 I love Raymond Blanc and I remember watching one of his shows where he cooked one his version of a Peperonata, that was repeated on Saturday Kitchen some time ago. I came across this recipe and it got me thinking, I always have left over peppers so this was the ideal way of using them up. It’s a bit more stew like than the recipe on the Simply Recipes website (hence it’s my recipe). My mother thoroughly enjoyed it, I think next time I’ll take the skins off so I can eat it… or buy new teeth either way! 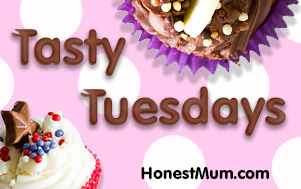 Click here to see the original recipe, remember this is quick and simple so you can make it on a busy week night. You’ll see above that there really wasn’t many ingredients, there are a few peppers in the picture but I only used four, you can use as many or as few as you have. The Sainsbury’s pastes are available online they are excellent, my sister buys them for me from her local shop and I use them a lot, other stores will probably have equivalents. 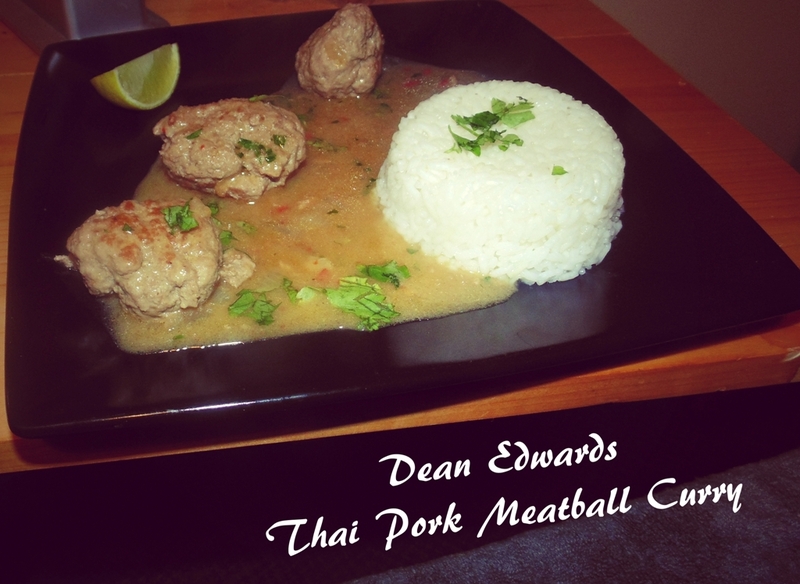 You’ll notice, like Dean Edwards Thai Pork Meatball Curry I made last week the recipe didn’t need a great deal of utensils. I did use a few Tupperware containers and teaspoons that weren’t pictured above. 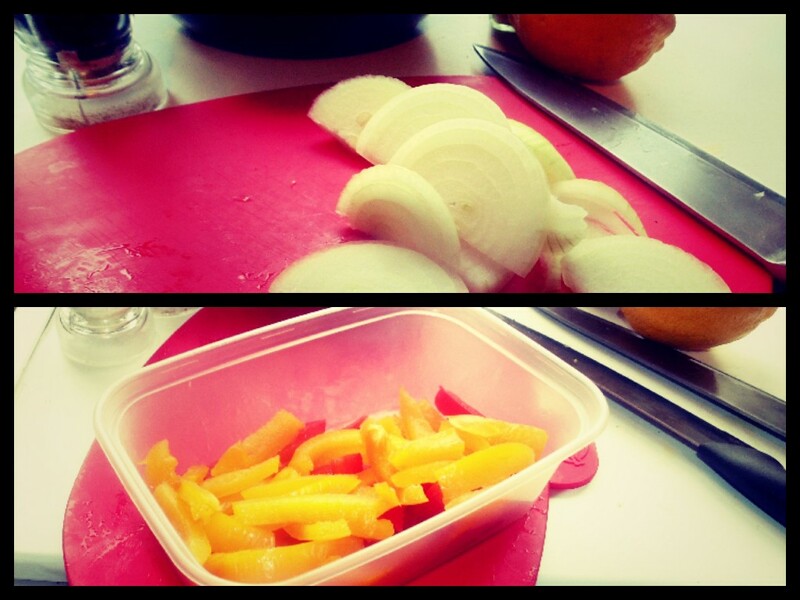 Chop the peppers and onions and set them aside, chop them as fine or as chunky as you like. 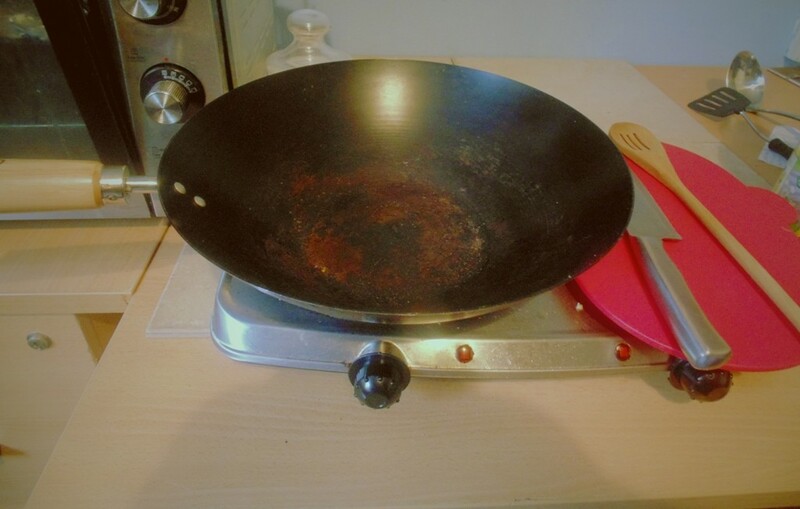 Heat the oil in a pan on a medium heat, when the pan is hot add the onions and cook until they’re slightly soften but still have a bite, it is important that they just start to colour. Add the peppers and garlic and cook until the peppers start to soften, the website says they should have a bite… I prefer them soft, cook this to your liking. Once the peppers and onions have started to soften add the dried herbs, if you are using fresh herbs put the Oregano in now but leave the Basil until the end. Stir thoroughly so that the herbs don’t catch on the side of the pan, cook for a few minutes. Next add the tomatoes and allow to cook,it is important for all the flavours to get to know each other. Stir regularly to bring all the tastes together. Once you’ve cooked it for a while add the Chargrilled Red Pepper Paste and the Sun Dried Tomato paste and stir thoroughly. 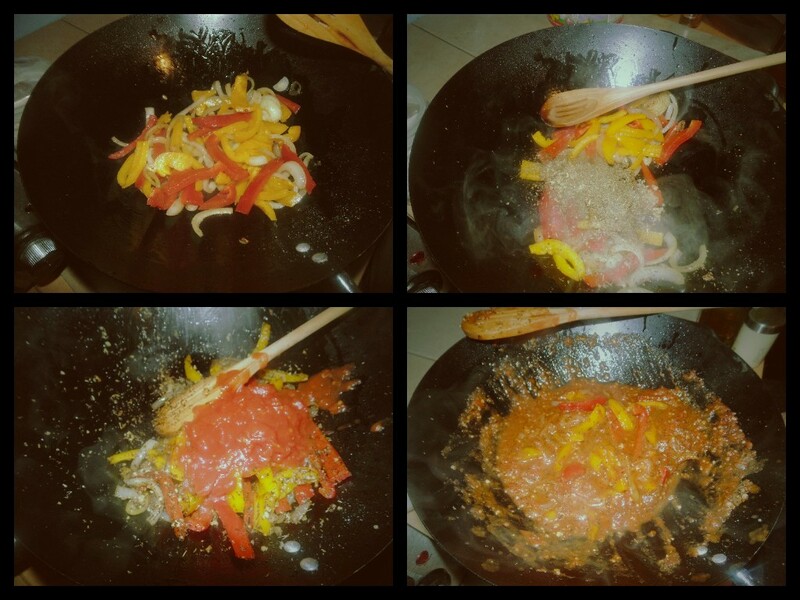 Cook for a further five minutes or until your happy with the taste. Squeeze the lemon juice over and season and serve. The original recipe does say to add sugar, I very rarely add sugar to tomatoes but if you do, or you think it’s needed then use a teaspoon or so. 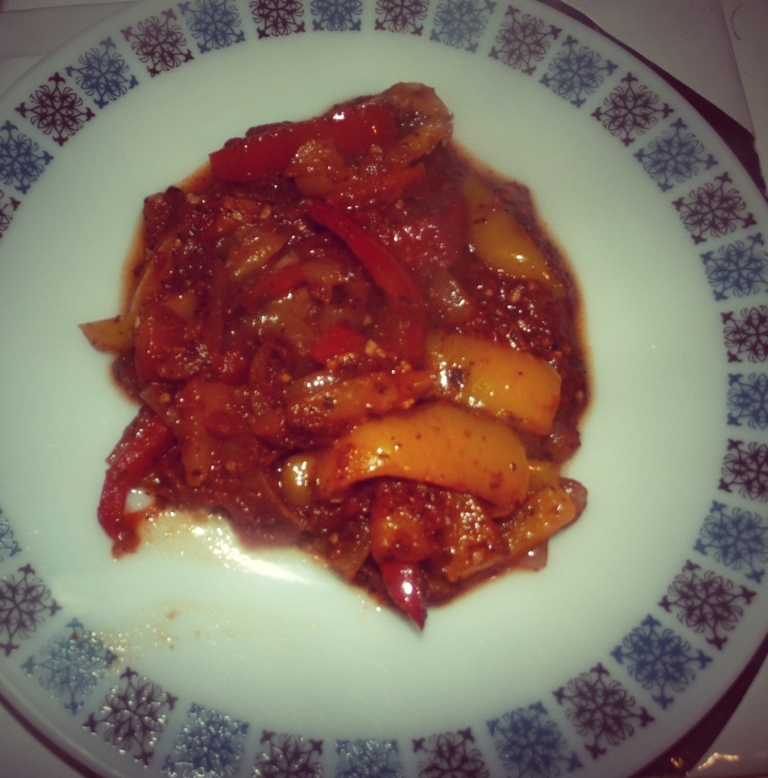 I cooked this for my mother, it was really easy and quick to make and an ideal recipe to use up leftovers. While writing this recipe up I had the brain wave of adding balsamic vinegar, you could also add anchovies and capers as well – that wouldn’t be a Peperonato then though it would be something equally magical. As always you can download our step-by-step recipe from the link here. Come back Saturday because everything will be changing and I will be revealing all. Until then I hope you have a wheelie good week. Remember if you make this show us your photos on any of our social networking sites. 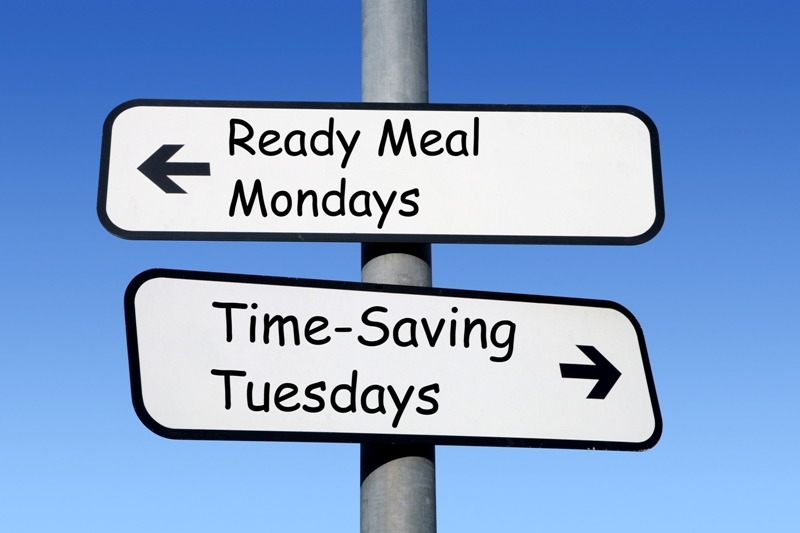 Time-Saving Tuesdays.... the way forward!